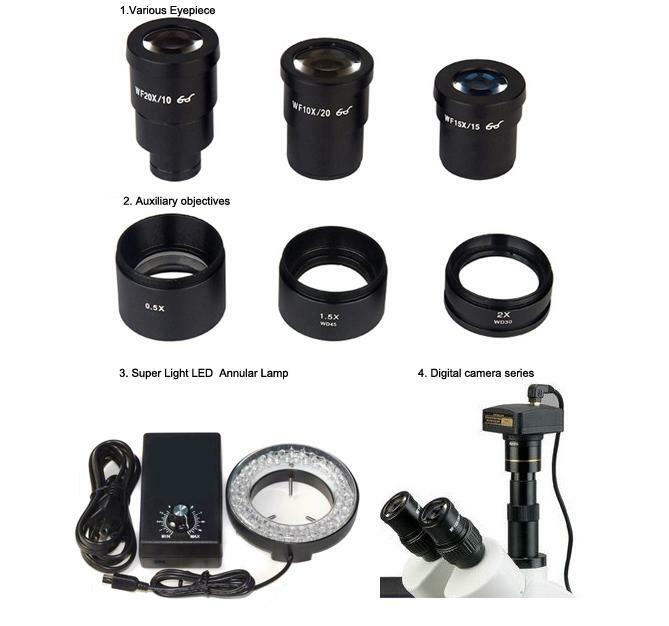 XT24 series microscope two gear stereo microscope, good image quality, high resolution, large depth of field, wide field of viewing, clearly a wide range of long working distance, easy operation and comfortable, with quality optics and dural reliable operating mechanism. 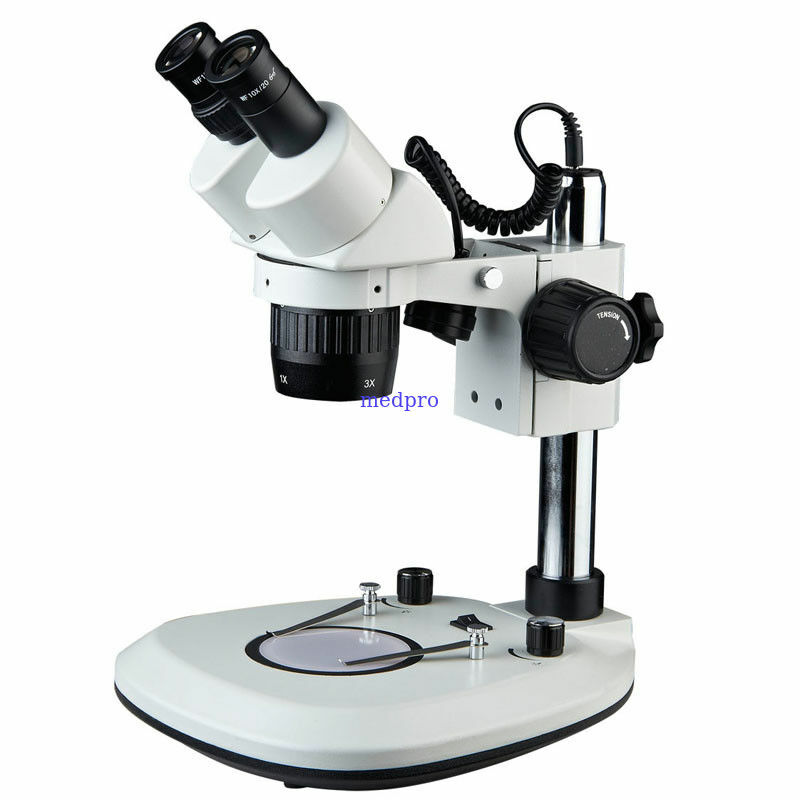 it could meet the modern biomedical research, modern electronics indutry inspection online testing, excellent for a variety of hobbies including viewing insects, plants, coins, stamps, fossils, and general biology and also great tool for Gemologists, Collectors, Students, Schools, and for Circuit Board Inspection and Repair. 2. Various objectives are available:1X&2X, 1X&3X, 2X&4X.